Apologies*..... i'm not a geek! Yeah I'm a nerd and have no life, So I'm the ideal "Security Guard"
you have a life im sure! Probs more than I do! This could be in the competition Thread. "who has the least life?" I walk the dogs, go to work, go to my mummys, and sit on the craptop. Thats my life between meets! Sid_Wolf wrote: I walk the dogs, go to work, go to my mummys, and sit on the craptop. Thats my life between meets! You summed up my life there pretty much! Gran Turismo! Boo Yeah! best driving game ever! nah I love loads of games, Call of duty, Gears of War, Assassins Creed, Tekken, Oblivion! Will be playing Duke Nukem when its out! Mirrors edge is cool, though really really really Frustrating! Me to! I saw a guy practicing in Christchurch park once, was running up a tree and backflipping off of it! 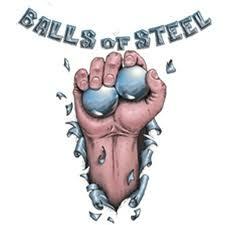 Not only do I not have the athletic ability to do it, I also lack balls of steel! lol im too weak... and yep, im a wimp! Here you go Sid, Thought these may help! I dont have literal balls, let alone figerative ones! well you could attach them I guess?? I dunno! put em in your pocket?? 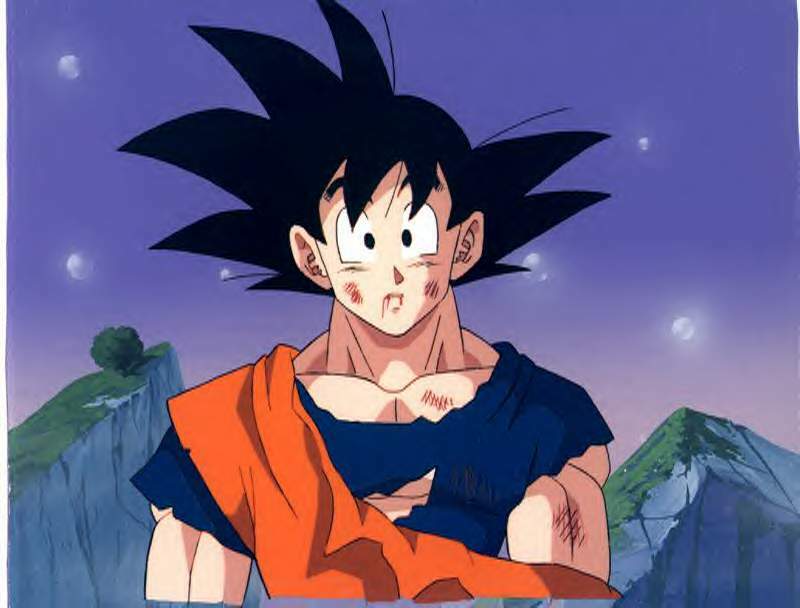 <- has anyone here watched dragonball z? nopeee, none of them could beat pokemon so i never bothered! DBZ and Pokemon are.. I mean eerrr were my favourite cartoons ever. the reason I mention DBZ. lol wow the hair is almost perfect! Exactly, awww DBZ is so good! watch it! Your mad DBZ was amazing! each to their own! Pokemons no where near as good as it was orginally either!